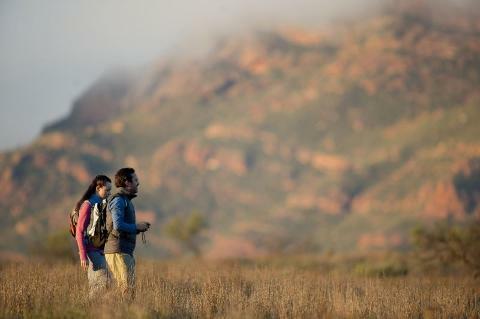 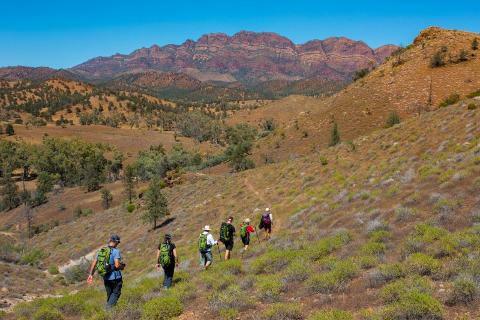 If you’ve longed to get to the Flinders Ranges but wanted to do so in comfort, then this is the trip for you. 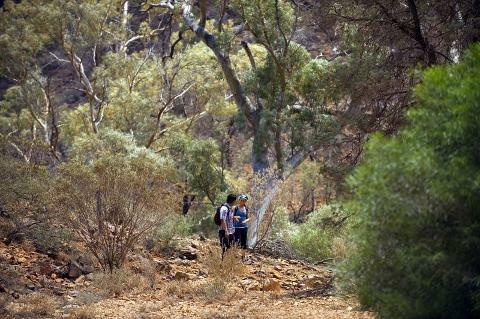 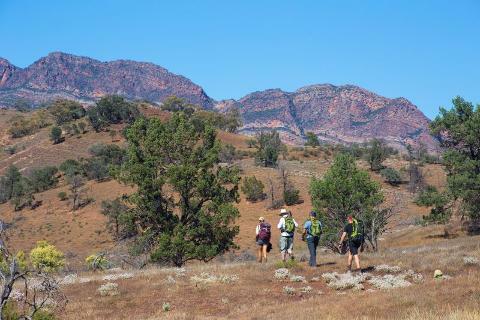 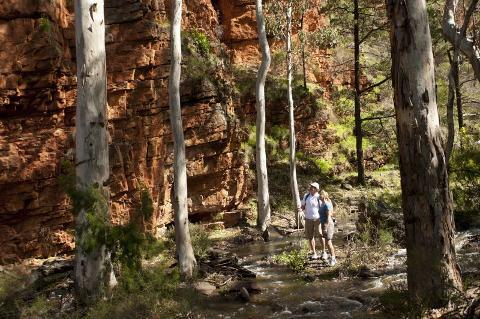 Park Trek’s 5-day Flinders Ranges walk sees you exploring excellent locations with all of the amenities on hand after a day’s trekking at your accommodation. 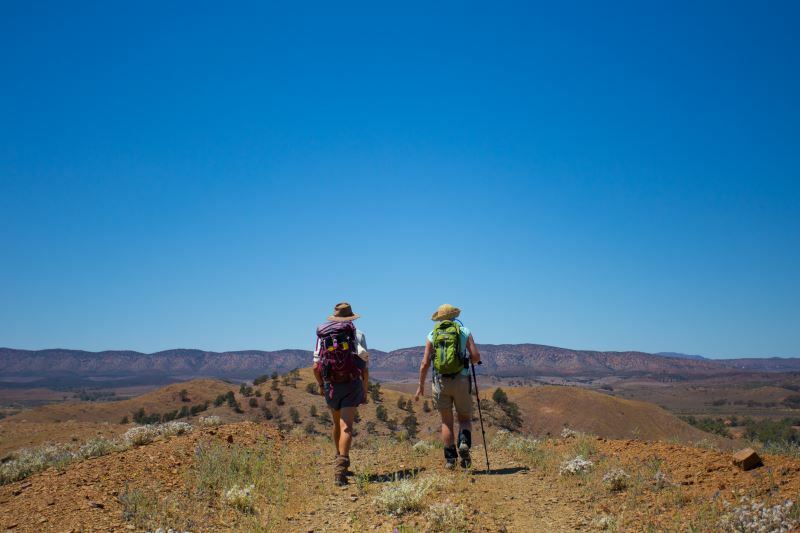 Meals include: 3 dinners, 4 lunches, 4 breakfasts and one dinner at your expense. 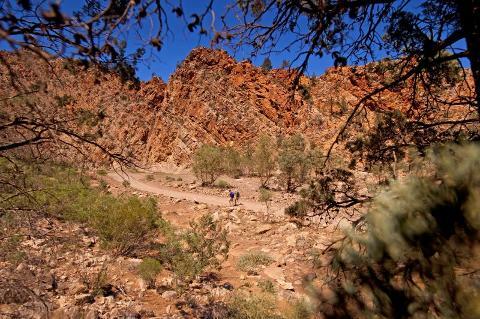 Plus trail mix, nibbles, fresh fruit.